If you have got this far in life you will have experienced many difficult situations and survived. It’s more than likely that life will provide us with more opportunities to be challenged in the future. 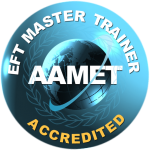 It’s easy to use EFT to take the charge out of these difficult events after they have happened, but how could you use tapping to make future challenges like this much more bearable, or even, (if you are lucky) enjoyable. 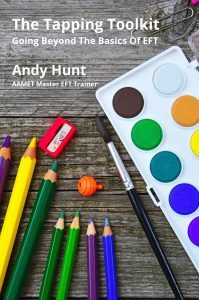 In October’s EFT Café, Andy Hunt will take you through a two tapping processes to help you release the stress and distress of the event that hasn’t happened yet, and help you prepare to be your most resourceful self when you get into that challenging situation. This EFT Café is on Wednesday 14th October from 7pm to 9pm at St Oswald’s Hospice Teaching Centre, Gosforth, Newcastle.